The photo-activated (photosensitive) therapy is a light-induced destruction of cells, microorganisms and germs, by a combination of a photosensitive agent and light. Absolutely affordable and safe solution to the persistent and incurable with drugs infections: bacterial, fungal, viral. An alternative to antibiotic therapies. Efficient with patients resistant to drugs. Applicable for places where mechanical treatment is impossible. Photosensitive therapy PACT® is a patented therapy. 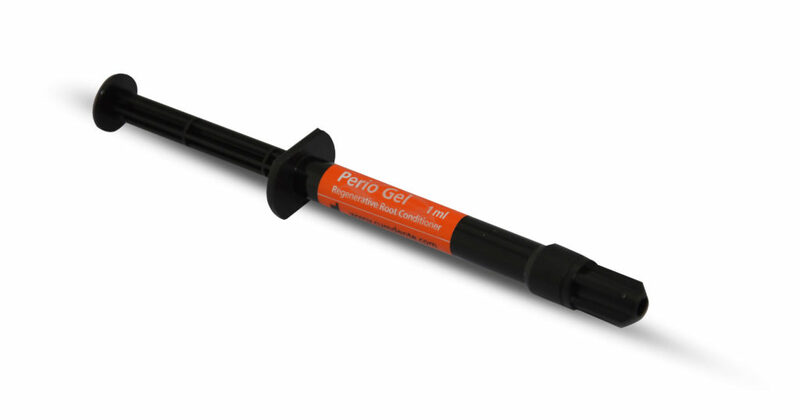 Perio Gel stimulates the adhesion of the connective tissue (collagen adsorption) and stimulates the periodontal regeneration: periodontium and alveolar bone. Perio Gel helps the adsorption of plasma proteins on the root surface. After completing the mechanical cleaning (debridement) Gel Perio is applied on the surface of the roots to release collagen fibrils in the root dentin. Manufactured by Cumdente GmbH, Germany. The medical hydroxyapatite (liquid tooth enamel) is deposited on the teeth in the process of usage of the products while filling the bumps. Apa Care visibly smoothens the teeth’s surface, remineralizes and removes initial caries. The teeth recover their natural whiteness. Apa Care impregnates the pores, lightens the tooth surface and prevents the formation of new bacterial plaque. Oral hygiene product line with medical hydroxyapatite. Apa Care Zahnlack – Desensibilizing and remineralizing teeth polish, 5ml. Apa Care Professional – Paste for polishing the teeth surface, 50ml. Apa Gum – Anti-caries gum with 100% xylitol and minerals for tooth enamel. Tekscan is the creator and innovator of T-Scan®, dentistry’s only clinically recognized and research-validated digital occlusion analysis system. T-Scan® provides dynamic occlusal measurement – revealing the level and timing of force on individual teeth and the occlusal stability of the overall bite – bringing articulating paper marks to life. With T-Scan®, you can visualize and treat destructive forces before they become a problem, yielding better patient outcomes. 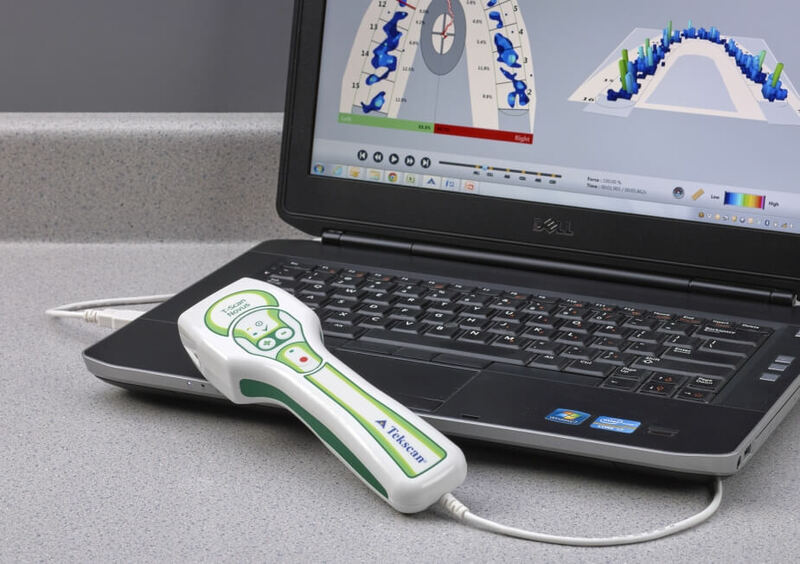 An objective assessment aid, T-Scan® enhances patient education, satisfaction, and retention, reduces non-compensated repeat visits and remakes, and enables a more confident, proactive approach to patient care. Articulating paper shows where contact is made, but not when and with how much force. T-Scan® is the only technology that shows the measured force and the timing of occlusal surfaces coming together. A frame-by-frame movie of occluding teeth allows clinicians to identify problematic contacts that could damage dental work or contribute to pain, sensitivity, and periodontal or TMD issues. *94% of dentists struggle to pinpoint occlusion using articulating paper alone. Download more information from here or contact us. Manufactured by Tekscan Inc., USA.